The signs of the zodiac are the star constellations the Sun and planets appear to travel through during the course of one year. This relatively thin path that the planets follow is called the 'Ecliptic.' We know now that it is the Earth that revolves around the Sun, but what is important is that everything and everyone is essentially at the centre of their own universe and everything else is seen from their own individual perspective. Some say that there should be a 13th sign because the planets pass through the constellation 'Ophiucus' (The Serpent Bearer) which lies between the constellations of Scorpio and Sagittarius. There are a number of reasons to discount adding another Sun sign to the original twelve. The Sun signs are formulated according to the seasons and not to the actual position of the Sun and planets in the sky. In the Northern hemisphere after about the 21st March (Spring or Vernal Equinox), due to the tilt of the Earth's axis in relation to its path around the Sun, the days become longer than the nights. This point (the first day of Spring when night equals day) is called 'The First point of Aries. However, due to a slight wobble of the earth's axis, there is a 26,000 year cycle where this point slowly moves backwards in the night sky transcribing a circle. Roughly around 600BC the first point of Aries on March 21st corresponded with the apparent entry of the Sun into the Aries constellation. Now, in the 21st century, on the 21st March, the Sun is actually at the beginning of the constellation of Pisces and very slowly approaching Aquarius. Hence we are said to be entering the 'Age of Aquarius'. This is significant, as for the past 2,000 years we have been in the age of Pisces and that sign represents devotion, sacrifice, absolute faith and idealism which have been fundamental components of the rise of the global belief systems of worship, particularly Christianity (note one of the symbols used for Jesus was the Fishes (Pisces). Aquarius is a sign more akin to rational analysis and scientific discovery which could account for the present conflict between rational thinking and devotional practice at this time of transition. Some Scientists adamantly proclaim that God is now dead as if science has become the new deity. Perhaps a balance will be found incorporating the two principles. Ancient Astronomer/Astrologers who devised our system of calculation were well aware of this 'precession'. The 12 constellations do not neatly fit next to each other. There are no clearly defined boundaries in the sky and some constellations are larger than others. The circle of the zodiac revealed by the myths and legends associated with each of the 12 signs are symbols of the seasons of life and the life-cycle of man. They tell a story which starts in the spring with Aries which is the sign of new beginnings, initiation and courage. A new life is born and there is the flush of new growth in nature. The next sign is Taurus, a sign associated with the physical senses and stability. In nature the new growth sets down firmer roots and the senses are stimulated by new sounds, textures, sights and colours. In life, the new born child begins to explore the world around it and itself through its senses. In Gemini we experience the diversity of nature as it spreads itself across the land. In life the newborn realises that it can communicate with this outside world initially just through cries, but the doors are opened for knowledge. The 12 signs contain within them all possible aspects of life, nature and man’s nature. We each have our Sun in a particular zodiac sign and that sign is integral to our soul’s path. However, our Birth Charts contain all twelve signs and somewhere in our lives we will show the qualities of each of the twelve signs. The number 12 is also significant. There are the 4 elements of Fire, Earth, Air and Water. These are the basic necessities of all life. Within each of these elements there is a Cardinal (active) phase, a Fixed (stabilising) phase and a Mutable (changeable) phase. The beginning of each season starts with a Cardinal phase, Aries for Spring, Cancer for Summer, Libra for Autumn and Capricorn for Winter. 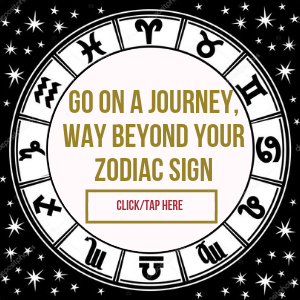 Chinese Astrology developed independently from our Western Astrology and although its system is based on years rather than the 12 months of the year, it also uses 12 animal signs. 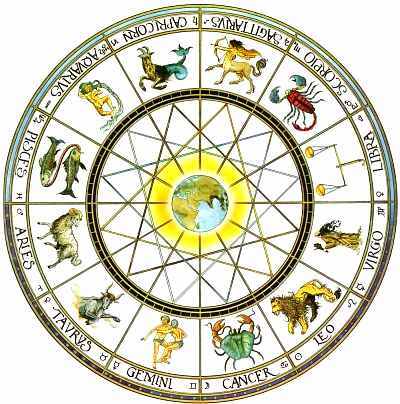 The 12 signs of the Zodiac are not randomly collated constellations. They tell a continuous cyclic story. 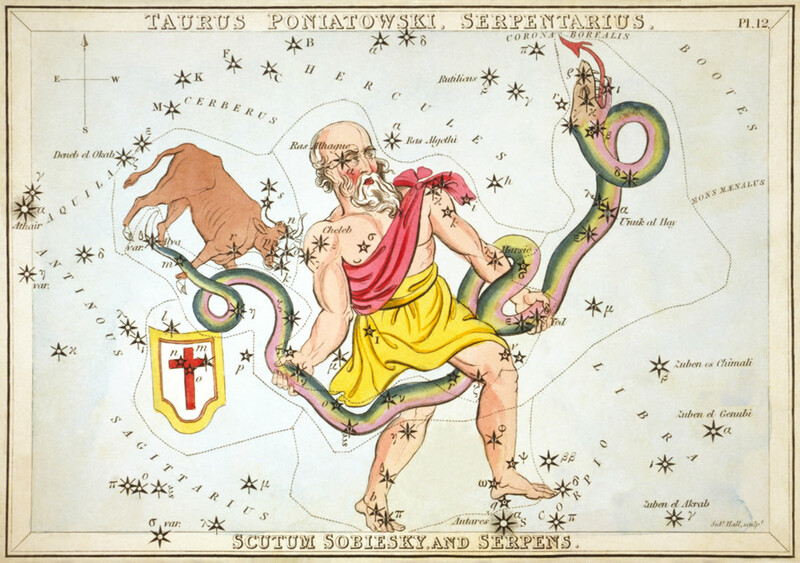 If the constellation 'Ophiucus' was included in the zodiac then the others should have to be considered. The head of 'Cetus' (the whale, sea monster) rises into the ecliptic between the constellations of Taurus and Gemini. The club held by 'Orion' (The Hunter) also touches on the ecliptic. Having said all of this the ancient astrologers did place great importance on the major stars in these other constellations and others in our night skies. The whole sky is rich in myth and meaning. 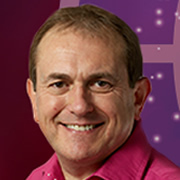 More Astrologers nowadays are bringing back the fixed stars into their interpretations but generally they are used as an additional material which provides an even deeper meaning to the traditional horoscope. One of these fixed stars is 'Ras- Alhague' (in the constellation Ophiucus) which symbolises a healer and teacher with wisdom. An individual does not need to have their Sun at the end of Sagittarius for this star to be influential for them. If this star is connected to persona planets then there can be an association with healing and wisdom in some way. So, although we can safely conclude that 'Ophiucus' should not be a 13th sign, we may see more prominent people coming under the influence of its symbolism.